Have you made the decision to move from WordPress.com to a self-hosted WordPress.org site? It’s definitely a smart move. After paying a few minor costs and putting in some upfront elbow grease, you’ll have significantly more control than you do with WordPress.com. 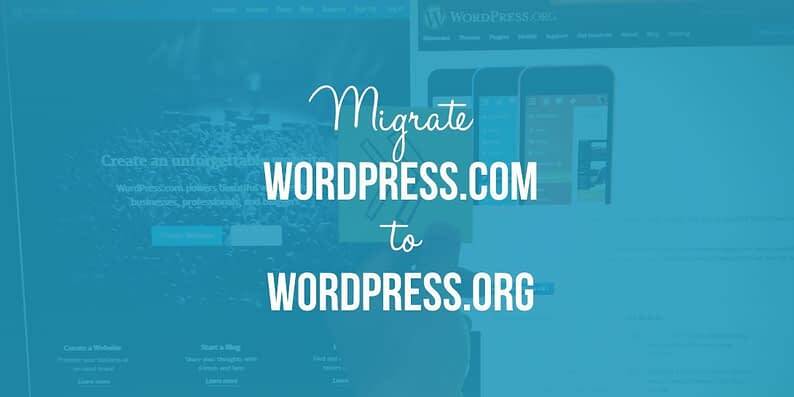 And if you follow this guide on how to migrate WordPress.com to WordPress.org (AKA self-hosted WordPress), you’ll be enjoying your new site in no time, with no loss of content. 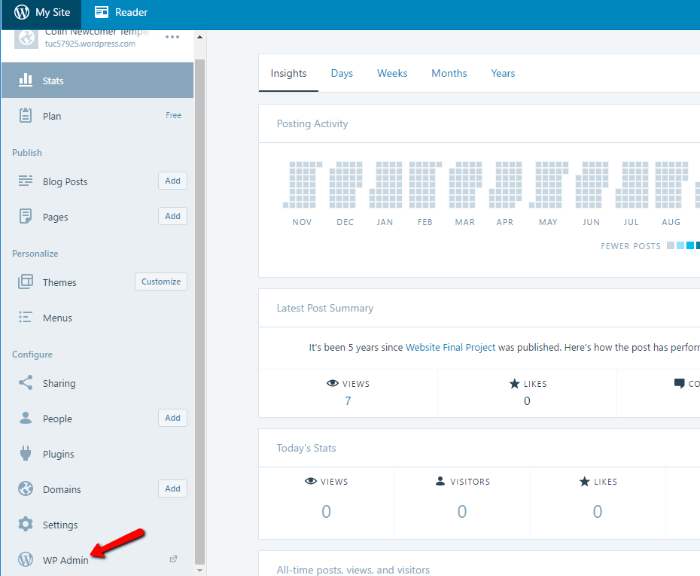 This post is only going to deal with the actual process of moving your website data and content from one place to the other, which effectively allows you to migrate WordPress.com to WordPress.org. That means I’m going to assume you’ve already purchased WordPress web hosting, picked a domain name, and installed a blank WordPress site. In case you haven’t done that, we have some suggestions for you here, but if you’re in a hurry, just go with Bluehost. They’re a respected company with tons of options for WordPress. 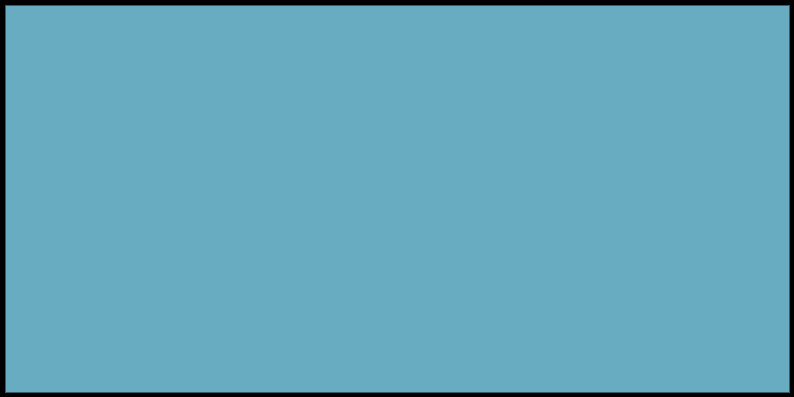 This post will cover everything that happens after you have your new blank WordPress site. If you’re having issues getting to that point, your web host should be more than happy to help you. 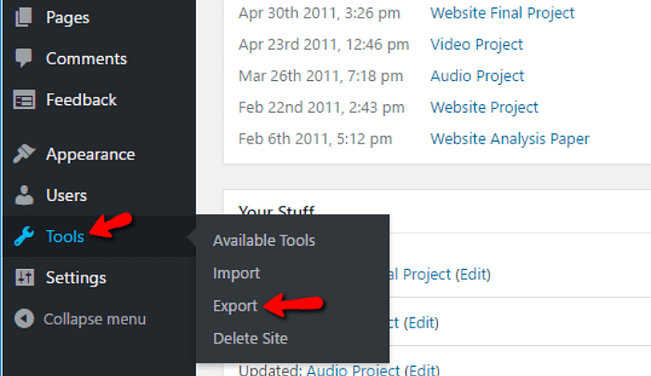 Before you can import your existing content to your new site, you need to export it all from WordPress.com. I’ll demonstrate how to do that with a rather ugly WordPress.com website I used back in my college days. The download should be a single .xml file. This one file contains all your posts, pages, navigation menus, and more. Remember where it is because you’ll need this file in the next step. If you want to change the author, you can use one of the latter two options. 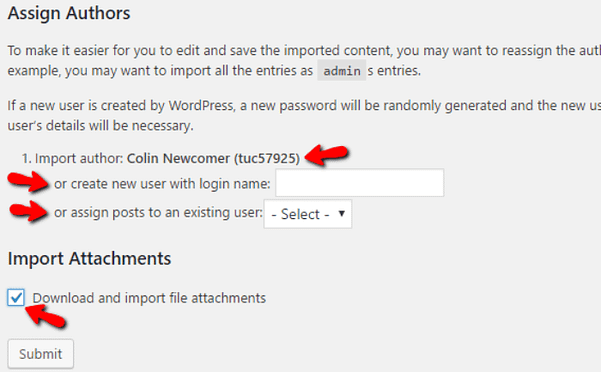 Otherwise, you can just have WordPress create the same author profile from your WordPress.com site. On this page, you’ll also want to make sure to check the box to Download and import file attachments. This will bring over any uploaded images or other media. You definitely want to do this to keep your posts from breaking. Once you’ve done that, click Submit, and WordPress will migrate everything over. Depending how big your site is, this might take a little time. If you followed all of the instructions, the content of your site should look exactly the same. But it’s still a good idea to go through and make sure all the content, especially images, was successfully imported. Large sites can be especially prone to losing some content – so double checking is never a bad idea. If you are missing pictures, you can use a plugin like Image Teleporter to import your old photos. The Import External Images plugin used to be great for this, but it hasn’t been updated in over 2 years now, so I can’t guarantee that it will work 100% of the time. The reviews seem to indicate mixed success nowadays. 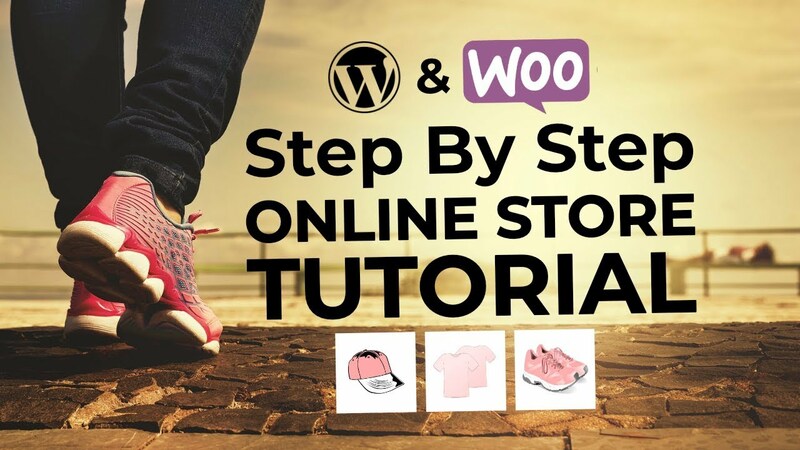 Once you’ve ensured that all your content came through successfully, you should redirect your old WordPress.com site to your new self-hosted site. This is important because it ensures you don’t lose your search engine rankings and that any links to your old address will send people to your new website. Unfortunately, this is not free. 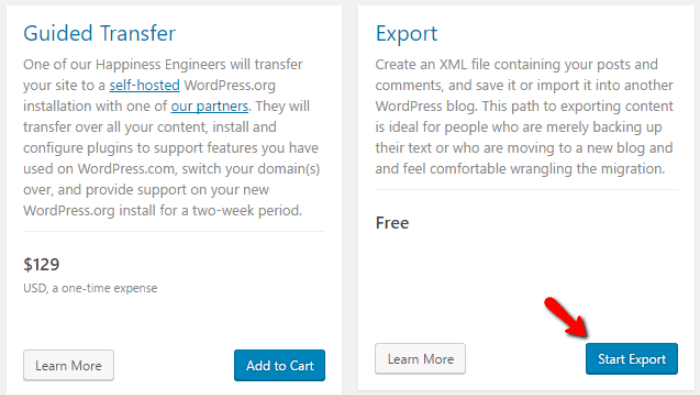 WordPress charges a small $13/year fee for this service. But, if you want to 100% migrate WordPress.com to WordPress.org, $13 is a small price to pay to maintain your traffic and search engine rankings. If you don’t want to pay the fee, I recommend you at least make your old site private so that you don’t have two identical versions of your content out there. While Google has gotten better at handling duplicate content, it’s still not a good idea. While this method will bring over all your content, there are some other things you’ll need to consider. First, the migration process won’t bring over your theme. If you want to keep the same theme, you’ll need to install and activate it. 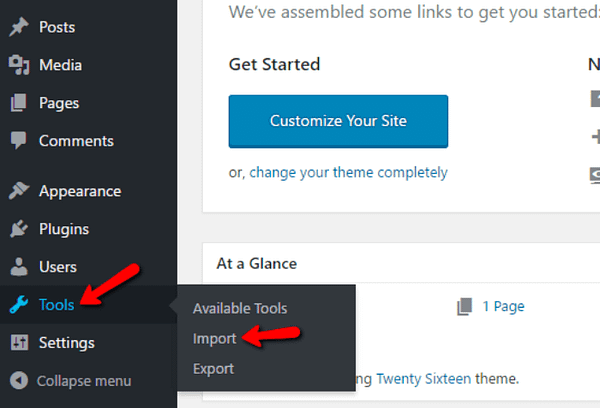 Otherwise, you’ll likely want to pick a WordPress theme that isn’t the default Twenty Sixteen. Second, if you’ve become accustomed to the functionality of your WordPress.com site, you might feel like you’re missing some functionality when you migrate over. A good way to bring many of the best WordPress.com features with you is to install the Jetpack plugin. Check out our guide on 5 great reasons to install Jetpack to learn more. Third, if you opt not to redirect your site, any links from your posts that link to other posts you wrote will no longer work. You’ll need to go through and update these links. You can either do this manually or by using the Velvet Blues Update URLs plugin if you have too many links to handle manually. There you go! It’s surprisingly easy to migrate WordPress.com to WordPress.org. And with the exception of redirecting your old site, you don’t need to pay a single cent for the actual migration process. With your new self-hosted WordPress site, you’ll be able to customize and monetize it however you’d like. That’s pretty awesome! If you have any questions about the migration process, I’m happy to answer them in the comments.